Engineering works is currently in high demand in Australia, especially in the mining and construction industries. Pilbara’s large resources sector, inclusive of Iron Ore, Oil and Gas, Power and Construction, all require Civil and Structural, Shut Maintenance and Specialist Labour to assist in achieving successful results on various projects. Civil Contracting Companies and Construction Companies in the Pilbara offer civil engineering and mechanical engineering for projects with relative ease and professional products and quality engineering advice. These companies carry out major projects from the design stage to commissioning and handover phases, while meeting Australian engineering and construction standards. The Civil and Construction Companies located in the Pilbara are some of the best. They recognise the importance of preserving as much of the original and surrounding environment as possible, also taking care, to construct or clear around delicate flora and fauna to avoid disturbing the natural habitat. These companies are conscious of the impact that major bulk earthworks can have on adjoining areas and work with clients to mitigate these issues. 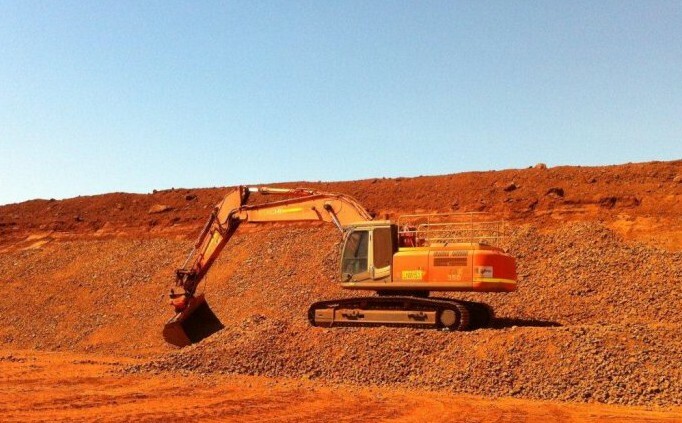 It is always beneficial to use a Civil Contracting Company and Construction Company because these companies have extensive local knowledge and are committed to the Pilbara.